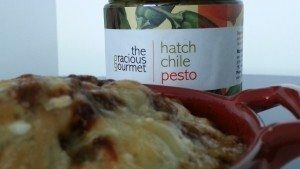 A delicious, fresh, spicy and creamy Hatch Green Chile Soup is the perfect addition to your spring or summer menu. 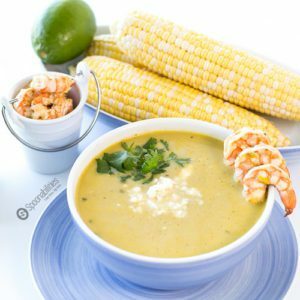 This soup has fresh summer corn, coconut milk, cilantro lime grilled shrimp, and we added additional flavors with our Fresh Cilantro Cottonseed Oil, and Fresh Roasted Garlic Cottonseed Oil by Acala Farms, and Hatch Chile Pesto. Eggplant is one of my favorite ingredients to cook because is very versatile and easy to create yummy dishes.